Parliament is in gridlock. 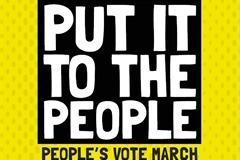 But the solution is clear: let the people decide. Hazel works as a carer for the elderly but lives in the most appalling conditions in a privately rented property. 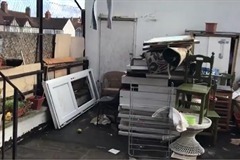 More than 1 in 7 councils in England & Wales have failed to prosecute a bad landlord for the last 3 years. Who stands up for Hazel? Siobhain is fighting for more bobbies on the beat to combat the antisocial behaviour and street drinking in Mitcham Town Centre! Please join her poster campaign! By lunchtime on Friday 4th January, the UK’s top Chief Executives had earned more than their average employees would over the course of this entire year. That’s why I brought a debate on ‘Fat Cat Friday’ to Parliament. 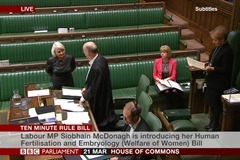 Siobhain is calling for the welfare of women to be at the heart of IVF law. Can you help the petition reach 100,000 signatures? 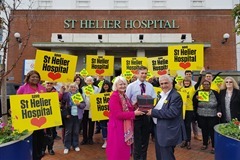 After almost £50 million spent on 18 year's worth of consultations, a fully operational St Helier Hospital on its current site is once again under threat. 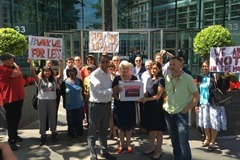 Unscrupulous contract changes at Sainsbury's will see 9,000 longstanding and loyal staff lose up to £3,000 per year. Against all Sainsbury's values, they are being forced to 'work well for less'. 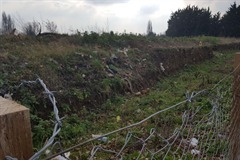 Surrounding our train stations across London are car washes, waste plants and scrublands that are falsely designated as Green Belt land and, as such, are preventing the building of the homes our capital is so desperate for. I'm calling for this non-green Green Belt within a 45 minutes of London Zone 1 to be de-designated with a priority for new homes. 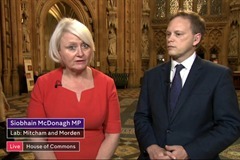 Last month, I received the incredibly saddening news from the End Child Poverty coalition that a staggering 32% of the children in my constituency of Mitcham and Morden are living in poverty. 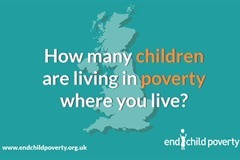 They are 8,598 of the 700,000 children across our capital who are living below the poverty line, defined as a minimum acceptable standard of living. 128,000 children spent this Christmas homeless. 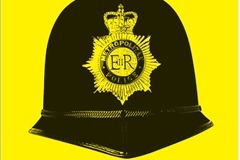 9,712 residents are on the housing register in Merton. 9,000 people are sleeping on our streets. 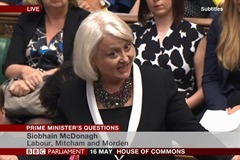 Our housing market is broken and Siobhain is calling for change.